Ask a question about 1500 State St #504, or schedule a tour. 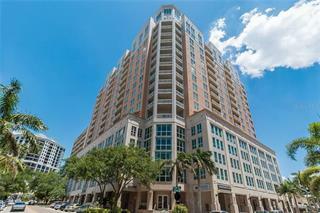 Downtown Sarasota has been named one of the most walkable neighborhoods in the state of Florida and this dazzling new two-bedroom condominium is purposely nestled within the heart of it all. 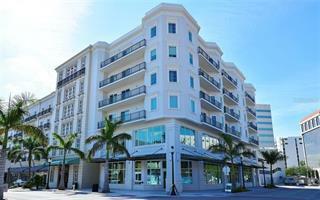 One of only twenty boutique residences, enjo... more.y carefree urban sophistication as you stroll to the market; dine out for breakfast, lunch, or dinner; walk to the opera; saunter to the symphony; or jog to the bustling waterfront marina. Experience comfort and luxury at home with 10’ ceilings, spacious private terraces, open living spaces for entertaining, and a state-of-the-art kitchen featuring stainless appliances and designer fixtures and finishes. You’ll feel safe and secure with superior construction, a secured building entry and elevator, and assigned garage parking. In addition, a liberal rental policy and pet-friendly policy makes it welcoming for guests and your four-legged friends. 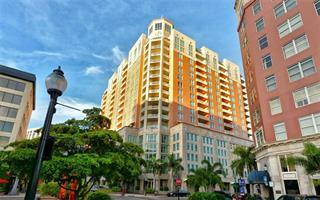 1500 State Street offers the perfect lock and leave lifestyle with a monthly maintenance fee is only $380. 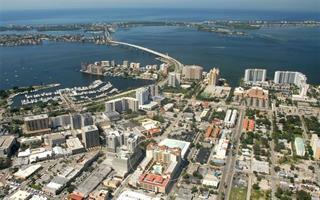 Downtown Sarasota offers an unsurpassed way of life; this vibrant city is home to abundant recreation, cultural amenities, award-winning restaurants and world-renowned architecture. 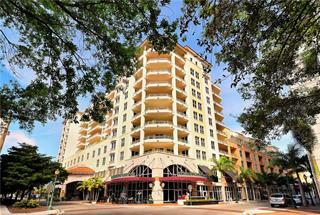 Stunning white-sand beaches and St. Armands Circle are only a short bicycle or car ride away. 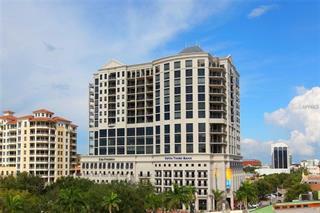 Picture your life in the center of everything you want – uniquely positioned in the heart of Downtown Sarasota.